A seminal moment in world history will be the subject of Kilkee Civic Trust’s next talk takes place in Cultúrlann Sweeney on Wednesday next. The topic is ‘Who was Margaretta Eager?’. The talk, by historian Sharon Slater, will reveal the links between the Limerick woman, who was nanny to the children of the last Tsar of Russia, Nicholas II, and and her life in the Royal Court in St Petersburg, with Kilkee. 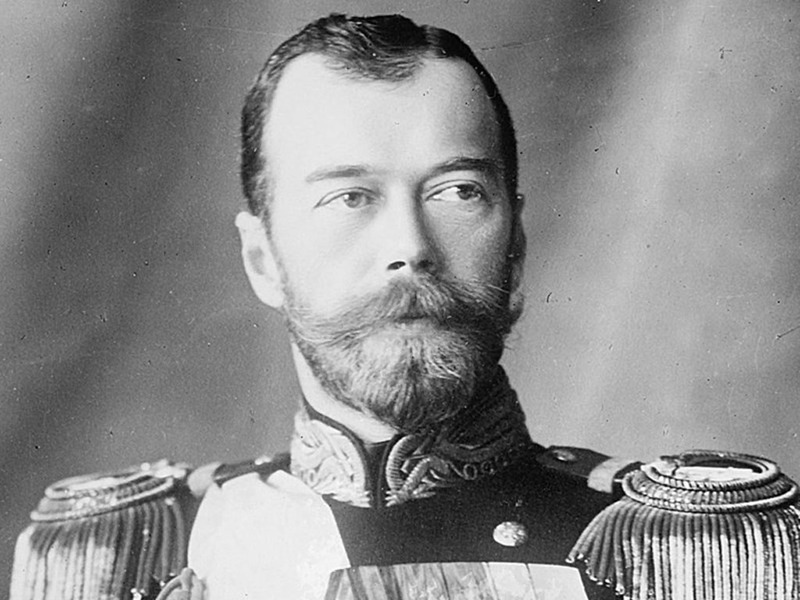 The Russian Imperial Romanov family (Tsar Nicholas II, his wife Tsarina Alexandra and their five children Olga, Tatiana, Maria, Anastasia, and Alexei), and all those who chose to accompany them into imprisonment – notably Eugene Botkin, Anna Demidova, Alexei Trupp and Ivan Kharitonov – were shot, bayoneted and clubbed to death in Yekaterinburg on July 17, 1918. The talk starts at 8pm and the admission is free. 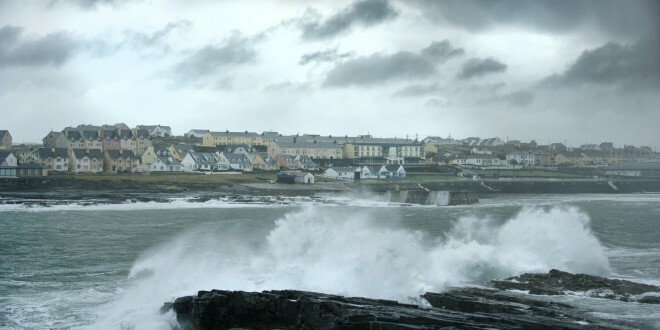 A post mortem is to be carried out on a body recovered in Kilkee on Saturday. 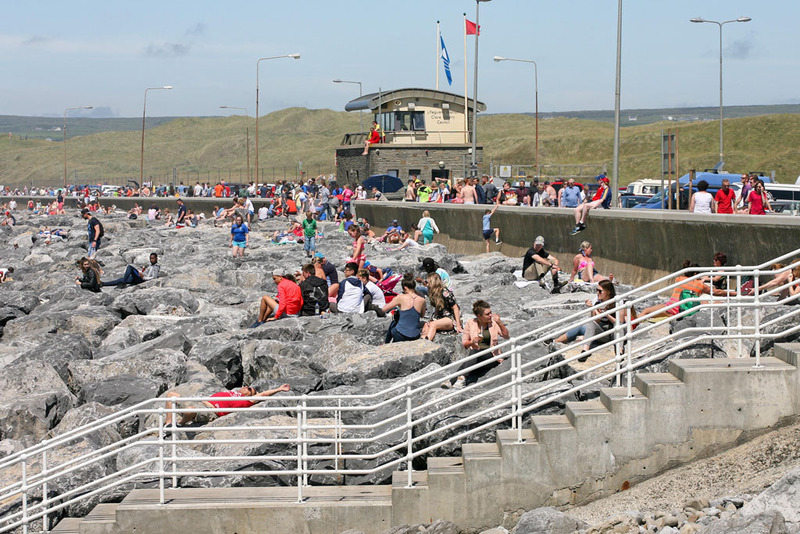 The recovery was made by the Doolin unit of the Irish Coastguard. The body had been spotted in the water earlier on Saturday afternoon and was recovered at approximately 5.30pm. The body was handed over to Gardai and the HSE before being removed to University Hospital Limerick. 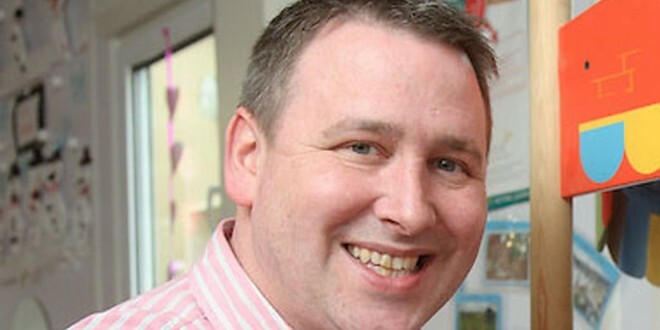 The recovery follows a search operation for David McMahon from Lissycasey since he was reported missing on September 9. That operation has since been called off. 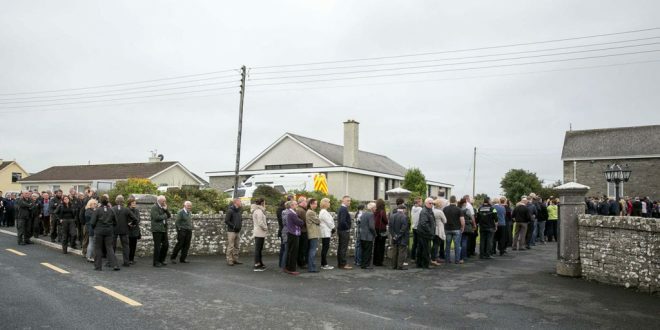 Hundreds of mourners attended the repose of the remains of Caitríona Lucas at Liscannor Church this evening (Wednesday). They extended their sympathies to her husband, Bernard and her children, Ben and Emma and other family members. Caitríona lost her life at sea on Monday while she and two of her fellow coast guard team were on a search and rescue mission in Kilkee Bay. 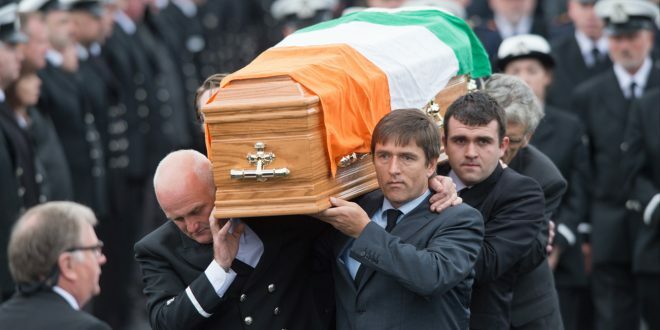 Funeral mass will be held on this Thursday at 11am and with burial afterwards in Kilmacreehy Cemetery, in Liscannor. A request has been made for family flowers only and donations, if desired, can be made to Doolin Rescue.